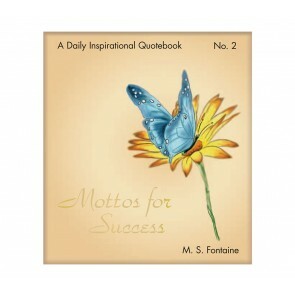 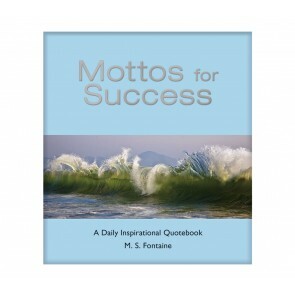 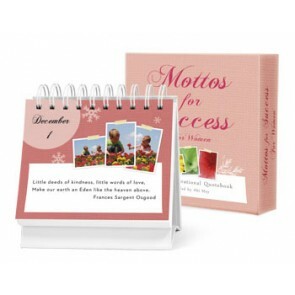 The Mottos for Success series of inspirational quotebooks offer an original maxim or motivating thought and a Bible scripture for each day of the year. 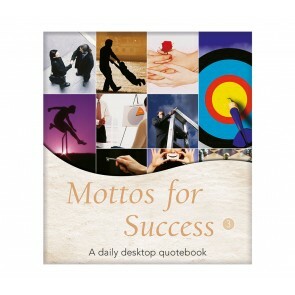 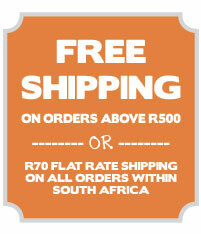 An excellent and attractive addition to any desk or coffee table. 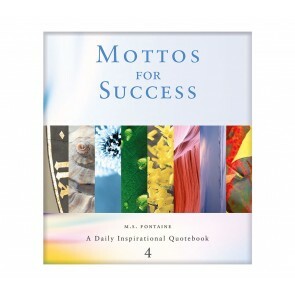 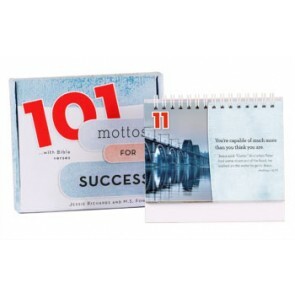 The 101 Mottos for Success series of inspirational quotebooks offer 101 original daily maxims and Bible scriptures. 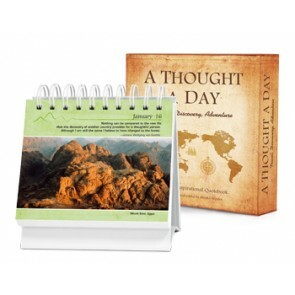 An excellent and attractive addition to any desk or coffee table.